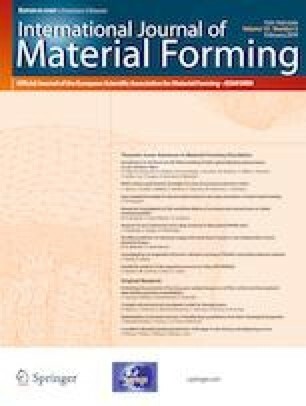 Thematic Issue: Advances in Material Forming Simulation. The aim of this paper is presentation of some optimization strategies applicable in the optimization of multi-stage and multi-thread chain structures (linear and tree-structured acyclic graphs) with multiple intermediate goal functions. The inspirations for this type of analysis are production chains often seen in industrial plants. Production in these plants consists of sequences of multiple units connected linearly or in tree-structured graphs in which, at various production stages, intermediate quality criteria, related to the semi-products, may have to be considered. Optimization strategies as well as the results of their application for different hypothetical problems and the real metallurgical problem of lead production are presented. This study was funded by National Science Centre in Poland (NCN), Grant no. DEC-2013/11/B/ST8/00352.